Delta-Simons understands that the biggest risk to any development, both technically and commercially, is often in the ground. Our comprehensive range of geotechnical services deliver a clear understanding of ground conditions and geotechnical risk. 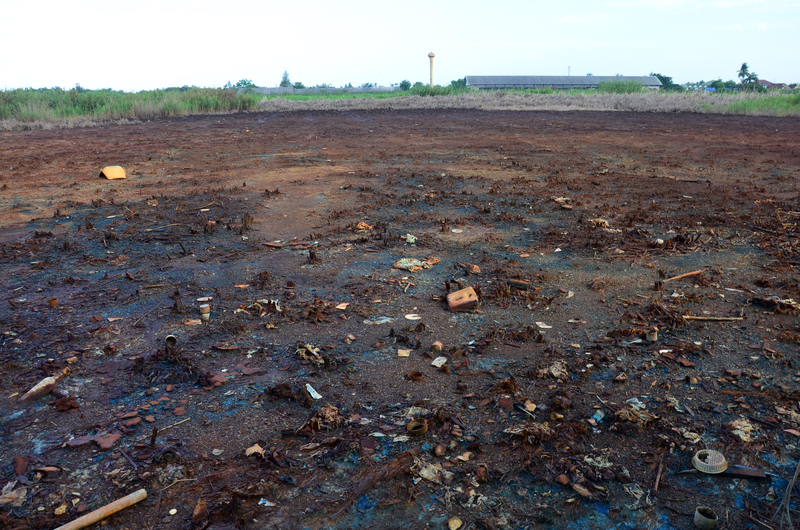 These can be seamlessly combined with the often complex contamination and waste management issues to provide a comprehensive picture of brownfield in-ground risk. Our geotechnical consultants can design a Site-specific ground investigation relevant to the proposed development or, alternatively, a ground investigation can be specified by the designer. 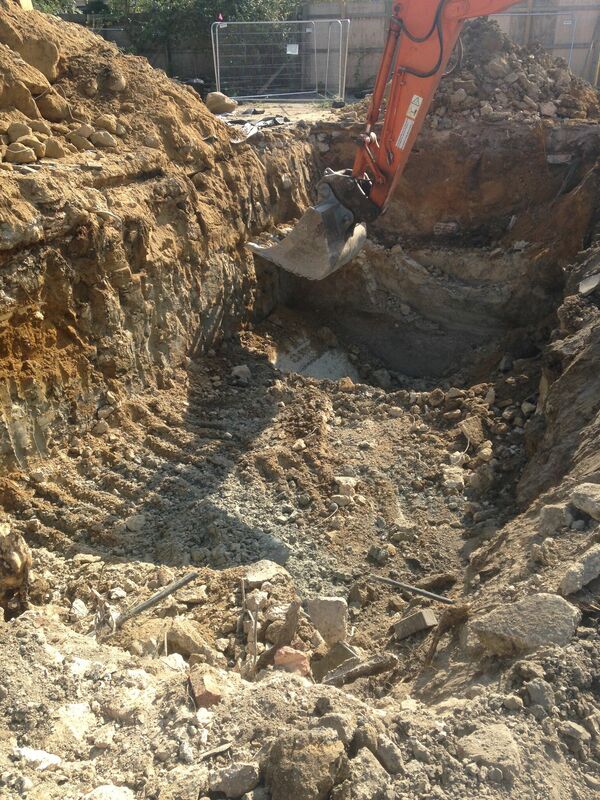 Our consultants log soil and rock core on-Site in general accordance with current relevant guidance. We can undertake an initial assessment to understand the geological history and engineering implications for developing a Site, and provide a clear standard format report (Preliminary Risk Assessment) to a developer for initial risk planning. Following the completion of an intrusive ground investigation, a combined factual and interpretative geotechnical and geo-environmental report can be produced (Geo-Environmental Assessment). If required, standalone geotechnical letters or reports, can be provided. 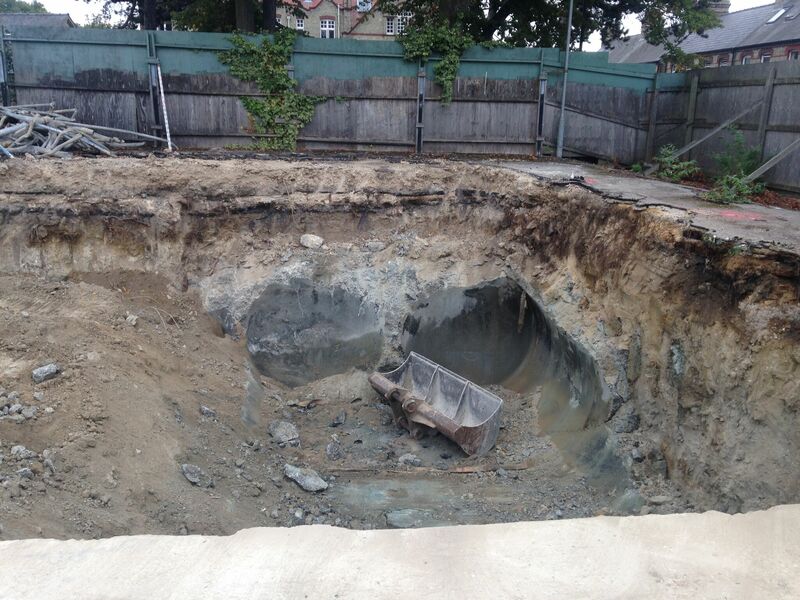 Depending on the ground conditions and proposed development our geotechnical consultants will schedule appropriate laboratory tests to assist in a geotechnical assessment of the Site. Alternatively, laboratory testing can be specified by the designer. The interpretation of in-situ test data is included in our factual and interpretative Geo-Environmental Assessment report. Alternatively, if only factual information is required this can be provided. In-situ tests are undertaken in general accordance with current relevant standards. 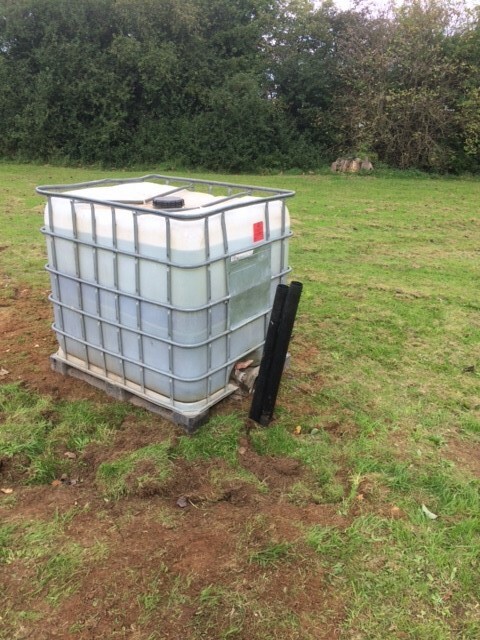 Soakaway tests are undertaken in accordance with BRE Digest 365 ‘Soakaway design’ to derive infiltration rates for use in soakaway design. The encouragement for sustainable drainage from regulators in the planning process means that engineers need to rely on field testing undertaken strictly in accordance with the empirical methodology detailed in BRE Digest 365. We will only deviate from the BRE Digest 365 procedure if specifically instructed by the engineer. 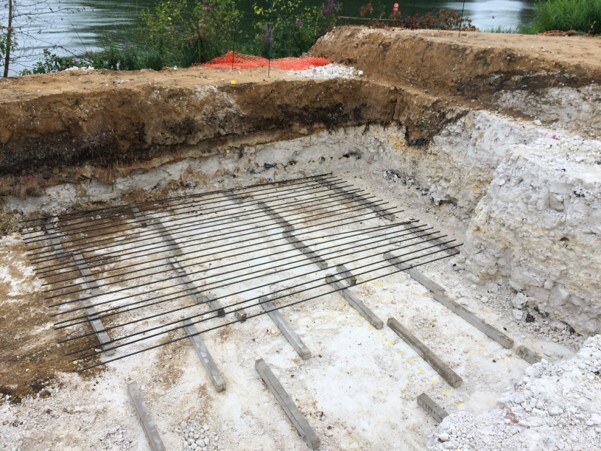 We can recommend the most economic and effective foundation solutions for your Site, produce foundation zone plans and provide preliminary piling advice. If ground improvement is necessary, we can recommend the techniques likely to be suitable. We can interpret the results of in-situ California Bearing Ratio (CBR) tests to provide preliminary CBR values for pavement design. Our geotechnical consultants can derive the concrete classification of a Site in accordance with BRE SD 1: 2005 ‘Concrete in aggressive ground’. Sites located in ‘Development High Risk Areas’ as defined by the Coal Authority normally require a Coal Mining Risk Assessment as part of the planning application. We can produce a Coal Mining Risk Assessment following the guidance and format set out in the Coal Authority’s ‘Risk based approach to development management – Guidance for developers’ (Version 4 – 2017). Following a Preliminary or Coal Mining Risk Assessment an intrusive ground investigation can be designed and undertaken in accordance with the relevant Coal Authority permits to investigate the presence of shallow coal or workings below a Site. If the risk is present ground treatment may be required in the form of grouting. Our qualified engineering geologists can undertake Site inspections to identify geohazards, assess slope stability and map geomorphology. Identifying geotechnical risks at the earliest stage of a project is best practice and our Geo-Environmental Assessment report contains a Risk Register which identifies Site-specific geotechnical risks together with possible mitigation measures. Our consultants use GeoStudio (2016) software to model existing or proposed slopes for stability. If earthworks are proposed, we can assess the ground conditions at formation level and provide preliminary advice relating to suitability of the material for re-use. In a valid Materials Management Plan, soils for re-use must be suitable for use in engineering terms as well as chemical. We can identify the most cost effective and appropriate remediation technologies, depending on the geology of the ground. We are also able to supervise and manage remediation contractors, and undertake an independent validation of the remedial works.